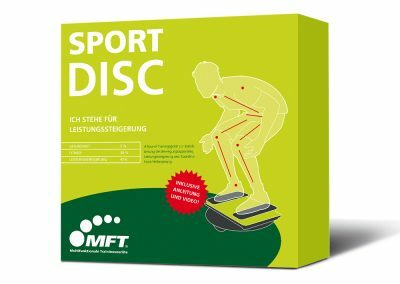 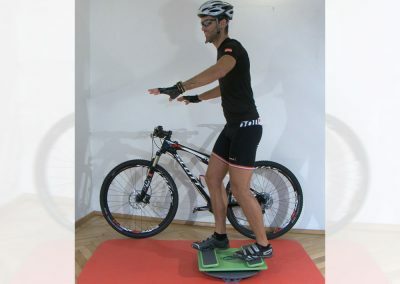 The MFT Sport Disc helps athletes and fitness fans develop their strength and endurance, as well as improve their fine motor skills and responses. 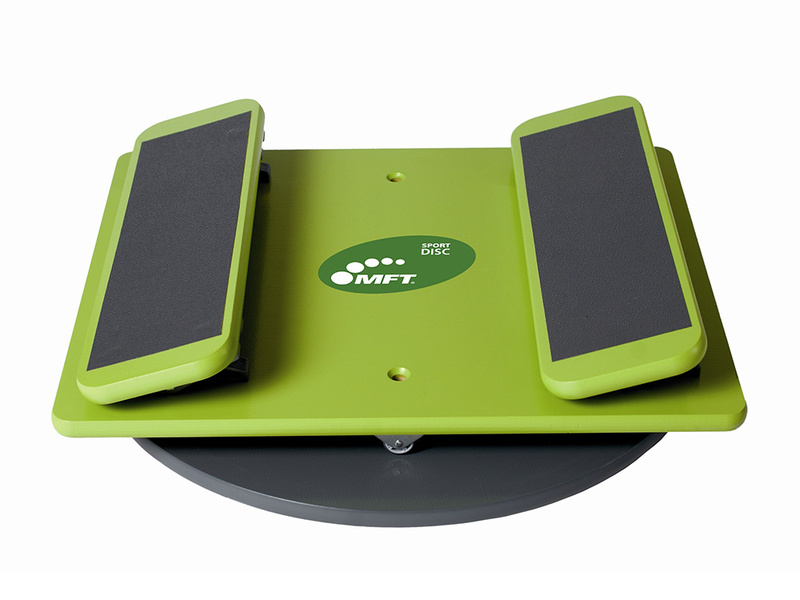 Ideal for home training, personal training, fitness studios, coaching centres and therapeutic settings. 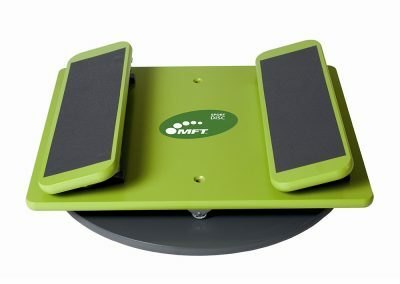 10-30 minutes a day, depending on individual training goals. 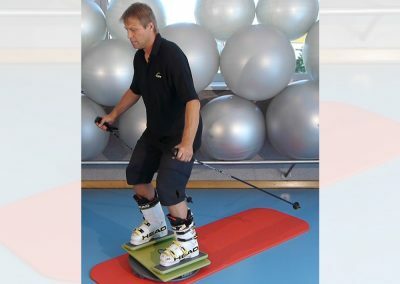 Recreational, performance and professional athletes in all disciplines, such as marathon runners, skiers, footballers and golfers. 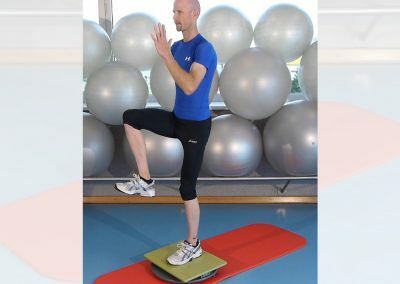 Coordination training for running – train with the best! 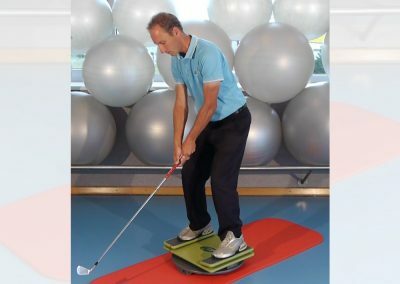 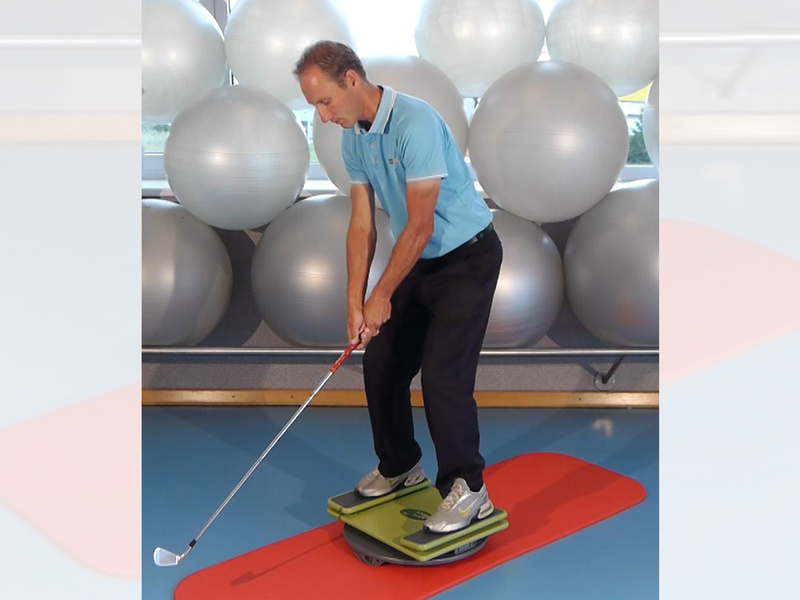 Coordination training for golfers – improve your handicap! 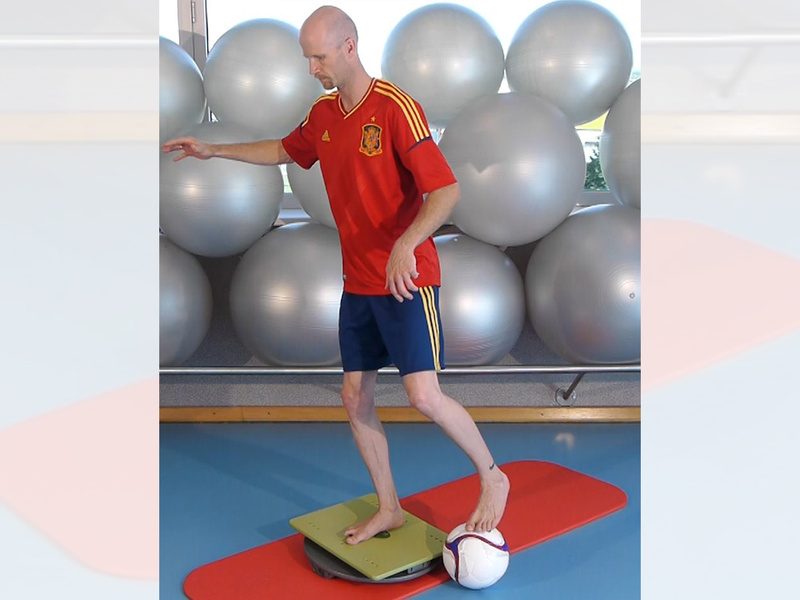 Coordination training for footballers – train with the best!